Includes The Art of War and Back to War expansions. 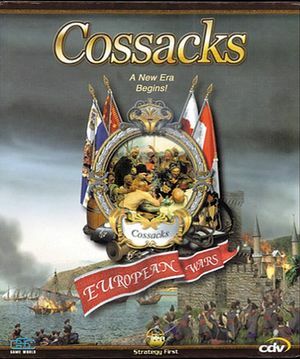 Cossacks: European Wars features a unique engine timing system. 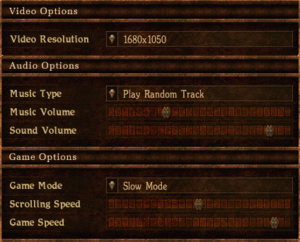 While the games' speed is still dependent on the CPU clock, like many older titles, they offer a flexible speed setting in the options menu to enable the user to tweak the speed to his liking. ↑ 3.0 3.1 File/folder structure within this directory reflects the path(s) listed for Windows and/or Steam game data (use Wine regedit to access Windows registry paths). Games with Steam Cloud support may store data in ~/.steam/steam/userdata/<user-id>/4880/ in addition to or instead of this directory. The app ID (4880) may differ in some cases. Treat backslashes as forward slashes. See the glossary page for details.